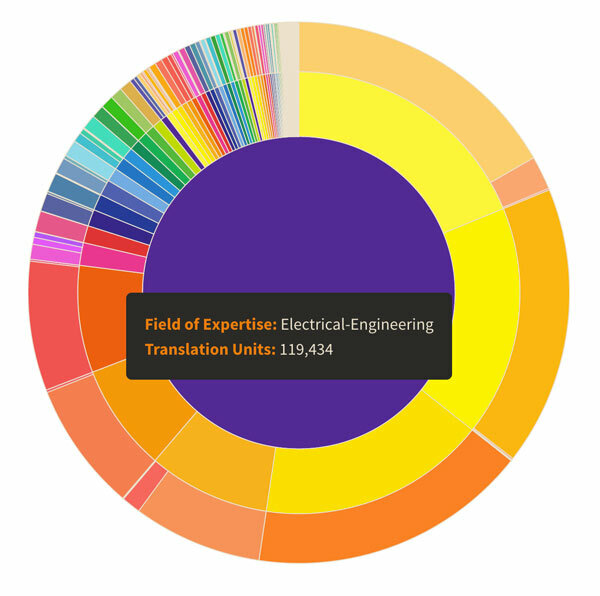 In my pursuit to upgrade the client and the professional translator’s work environment, I have launched a new section of TM-Town that allows a visitor to browse translators across language pair or field of expertise. Now it is even easier to see who the experts are. This new section of the site can be easily accessed through the "Browse" dropdown menu on the top navigation bar. Translators - find your niche and own it! Potential translation buyers can see the top experts in the language pair and field of expertise they need translation in before they decide to purchase. Translators can see where they stand in relation to other professionals in their field and language pair. Translators can “find their niche”. Not only does this new feature allow one to see where the best translators are, it also allows one to see where they are not. Translators can more easily find an underserved niche to make their name. This new section of TM-Town will benefit clients and translators alike. For buyers looking for a professional translator with specific skills as well as for translators looking to build their business, this tool will become indispensable. If you are a professional translator, get started on TM-Town today and you can move to the top of your area of specialization. It's free to register. In the visualization below you can explore the various fields of expertise and relevant experts on TM-Town. Hover your mouse over the visualization for more info, or click on an area to zoom.